TM100 Key Programmer V7.06 update to V7.08 -Download & Update Now !!! 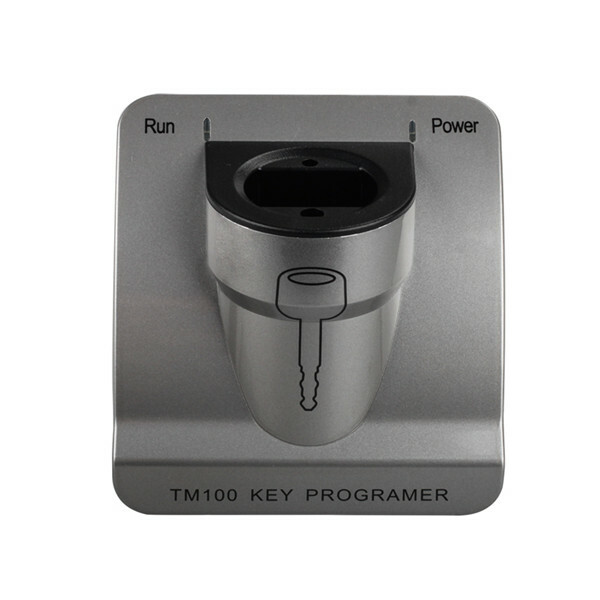 TM100 Key Programmer V7.06 update to V7.08 (2018-3-12). Please Download & update now or maybe your device will be locked, then the user will be required to ship back the machine to solve. 1.Add support for Toyota smart card type D4. 2.Fix KeyMaker for Audi A4/A5/Q5 by BCM2 dump. 3.Fix KeyMaker for Audi A6/A7/A8, Touareg by BCM2 dump and working key. 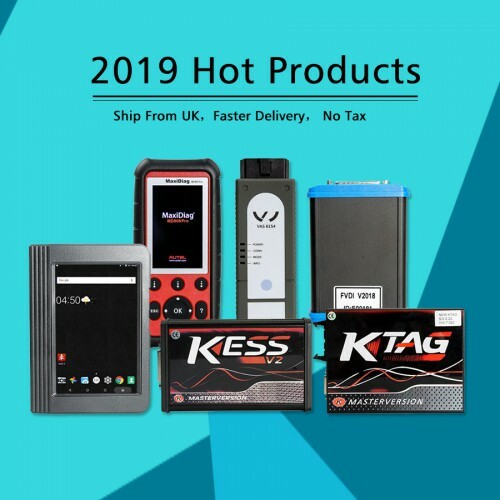 This entry was posted on March 17, 2018, in car key programmer. Bookmark the permalink.